A Picture of Dorian Gray is widely considered to be one of the great classics in contemporary Western literature. 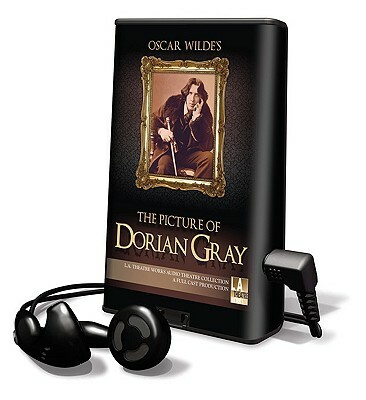 Dorian Gray, the subject of artist Basil Hallwards painting becomes obsessed with his own vanity, adopts a brand of hedonism that ultimately leads to his own misery and demise. Performed by the Wisdom Bridge Theatre Company for L.A. Theatre Works series Chicago Theatres on the Air . Starring Steve Juergens as Dorian Gray.